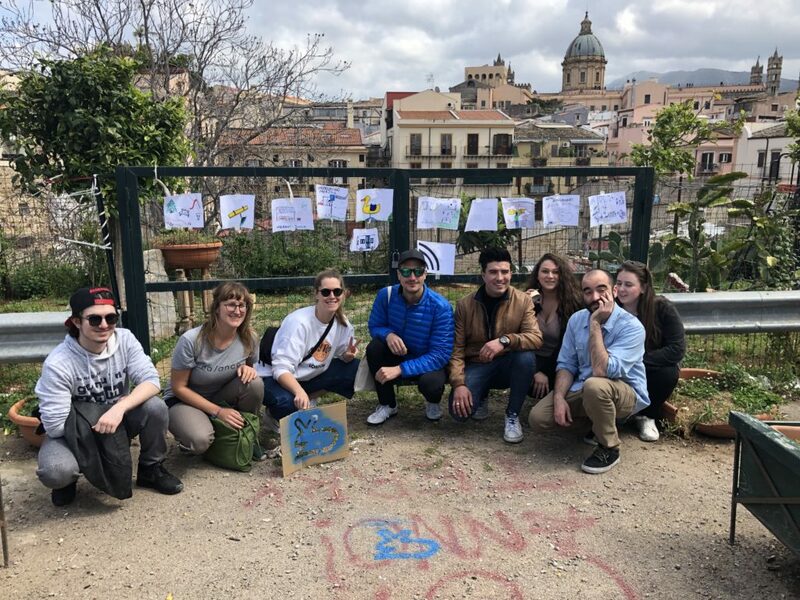 From April 1 to 6 we were in Palermo for one intense week of Urban Exploration with 50 youth from five EU countries. 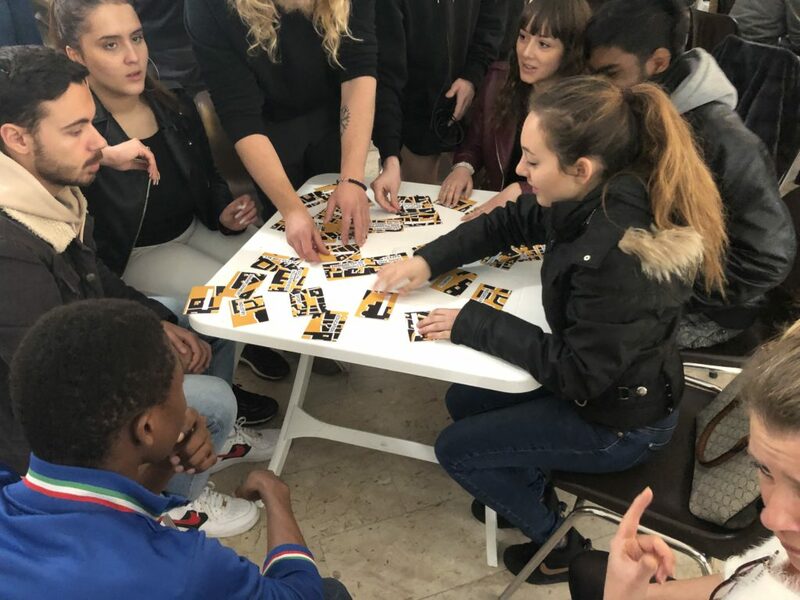 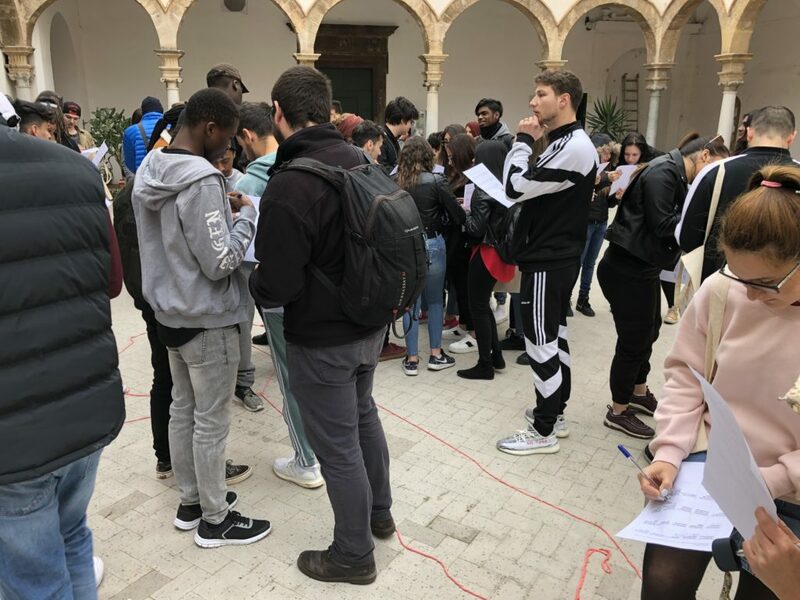 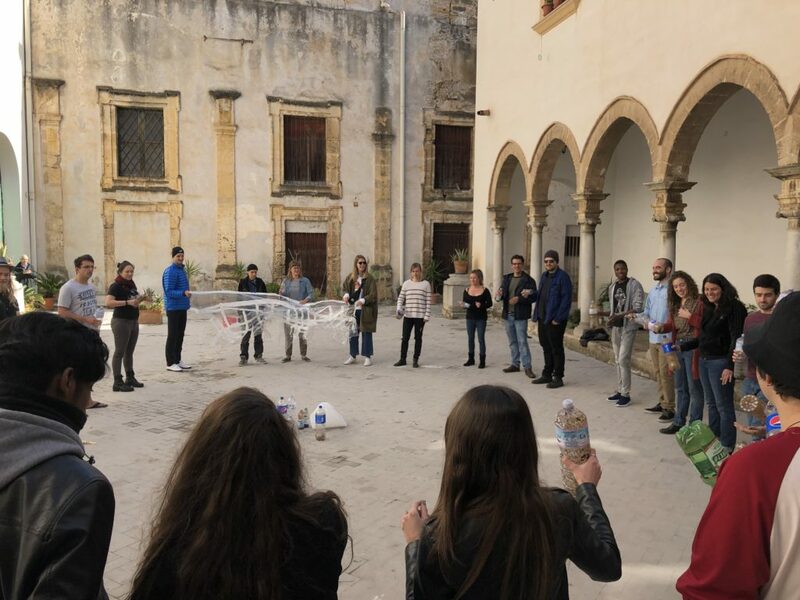 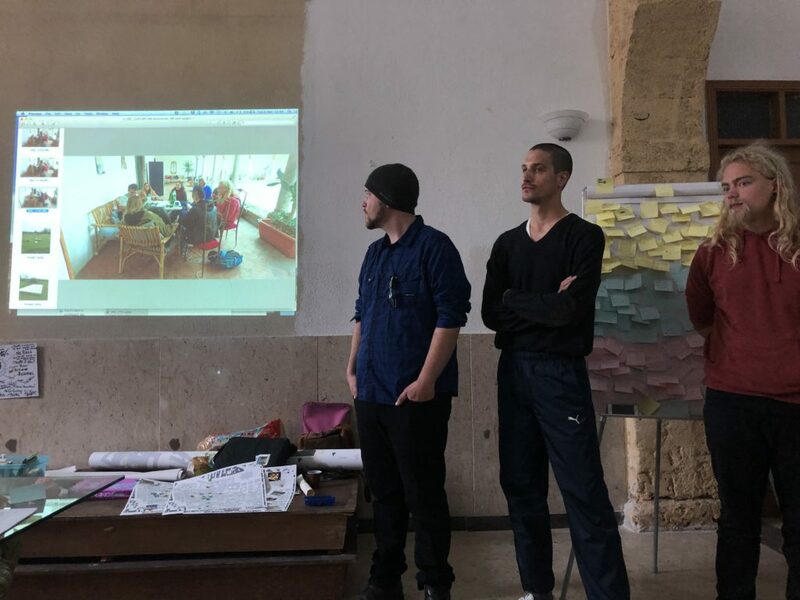 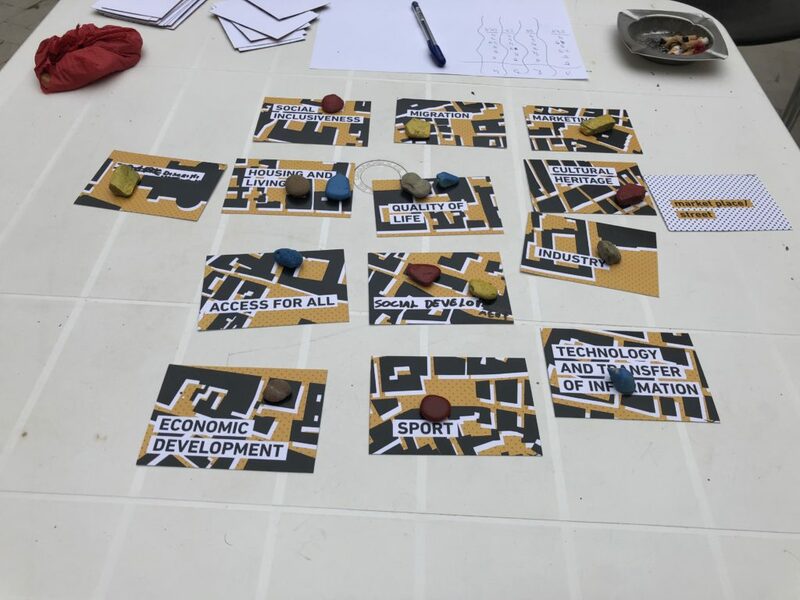 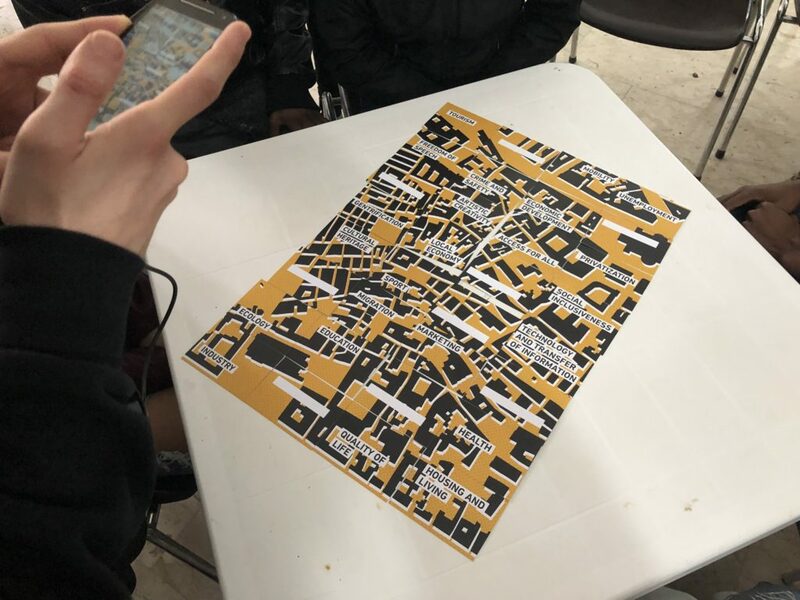 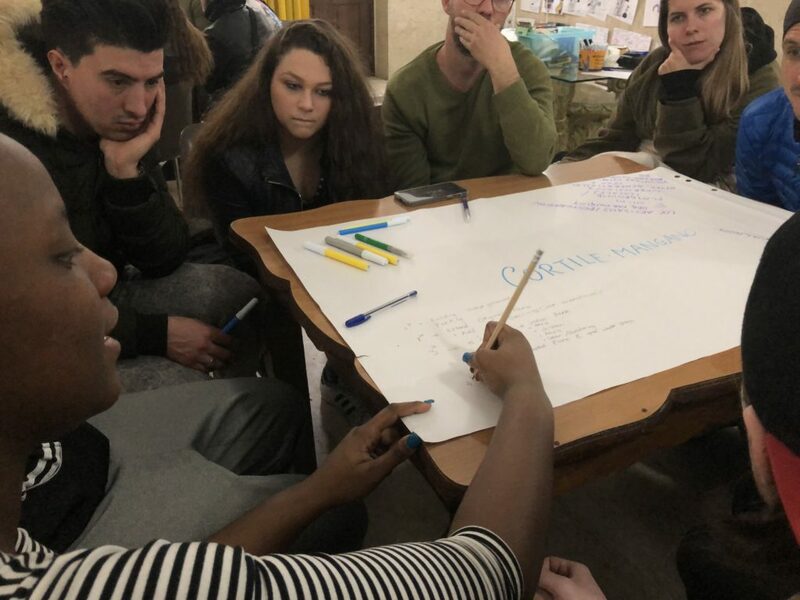 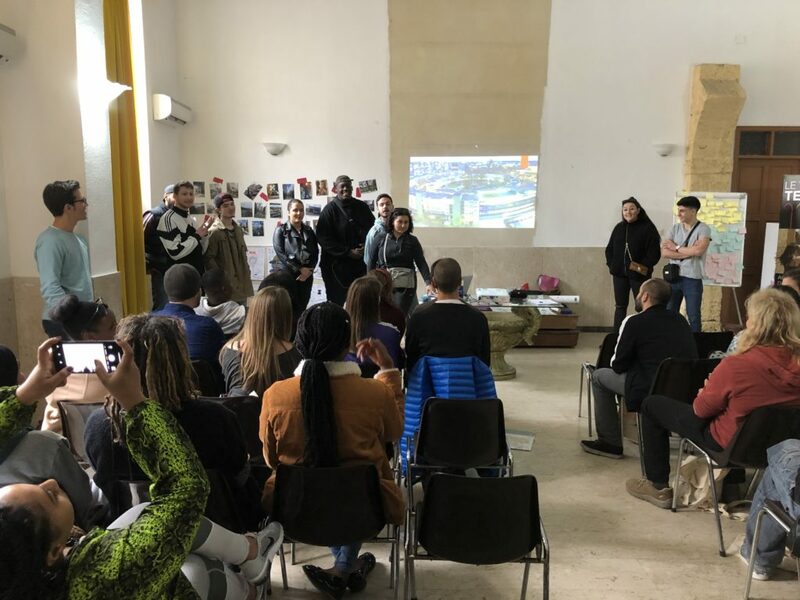 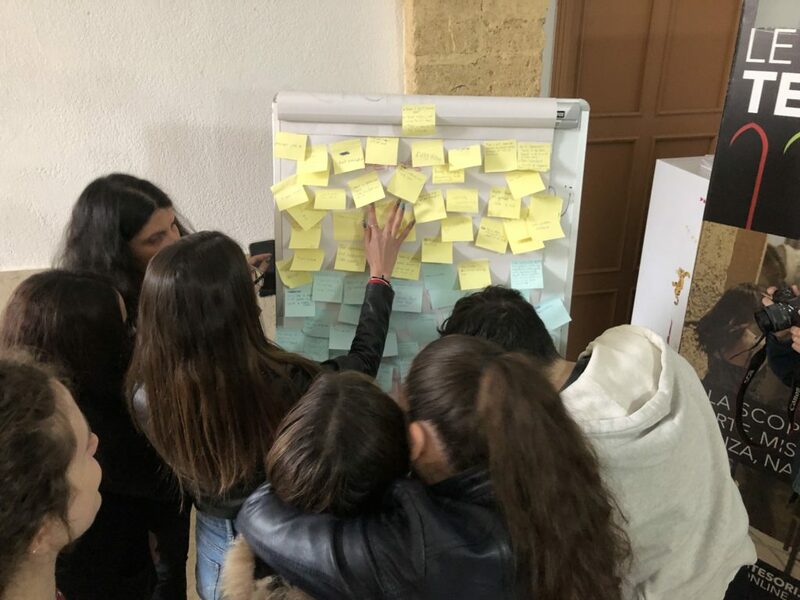 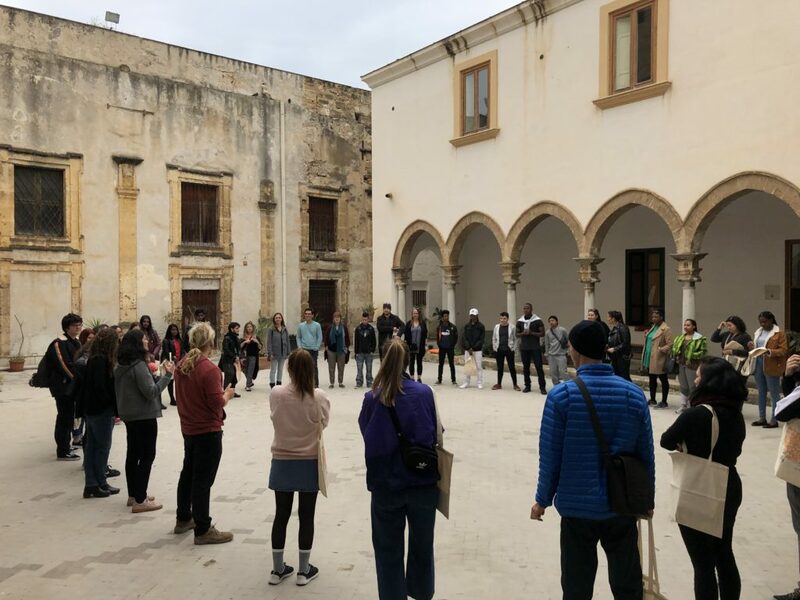 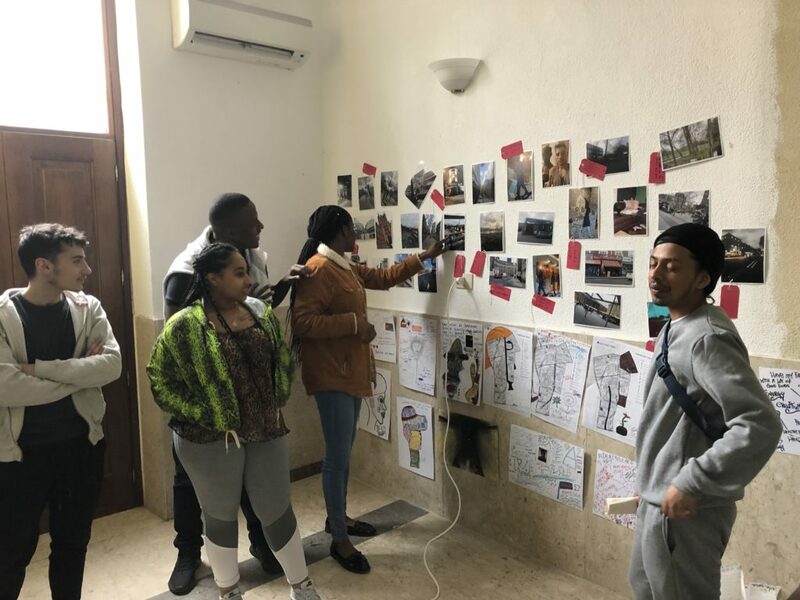 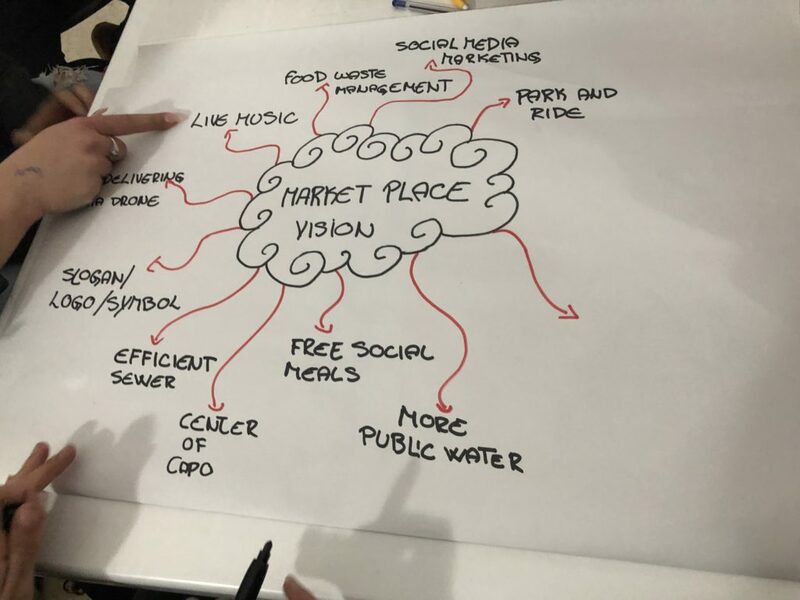 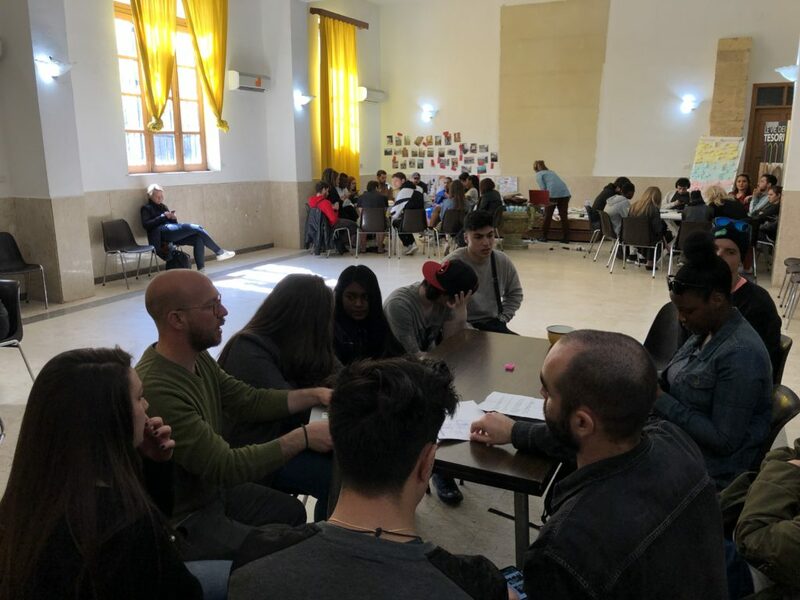 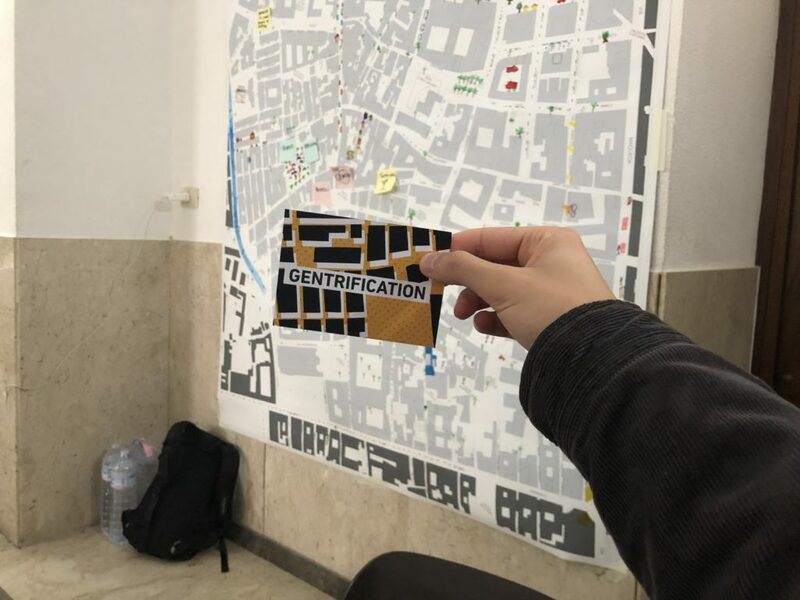 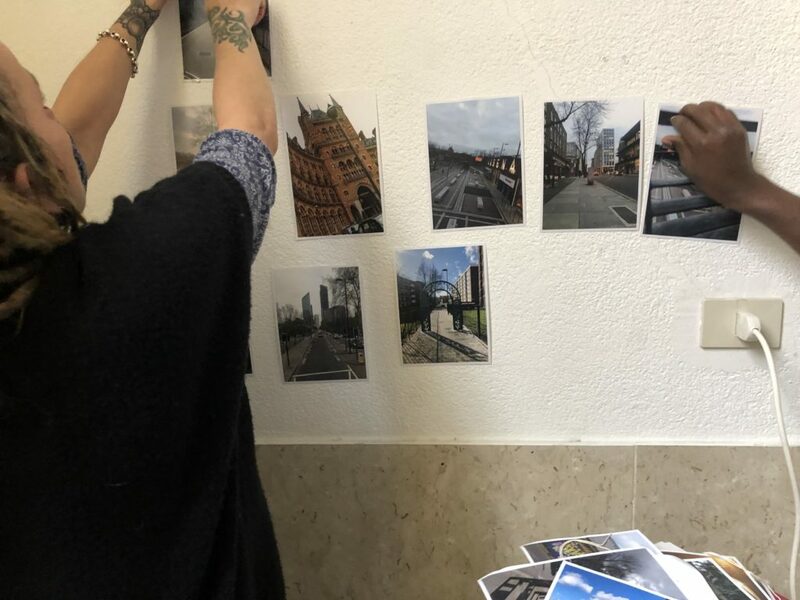 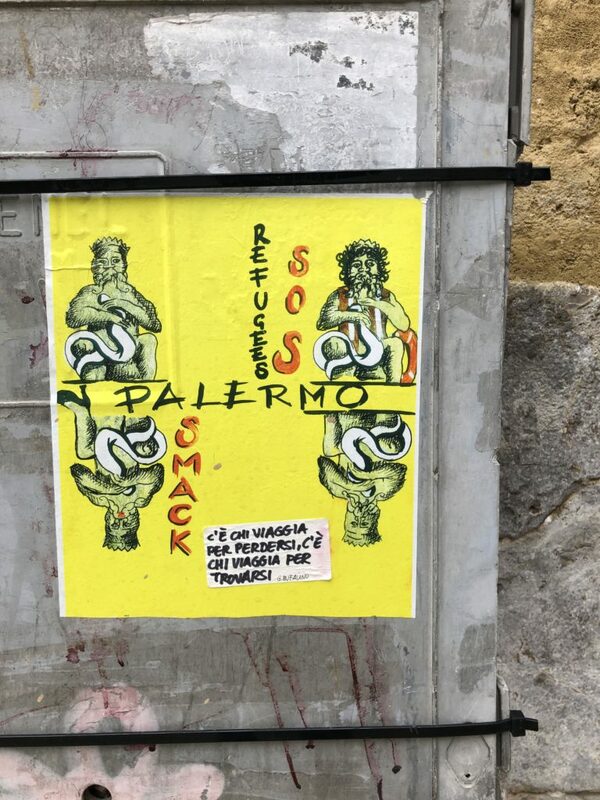 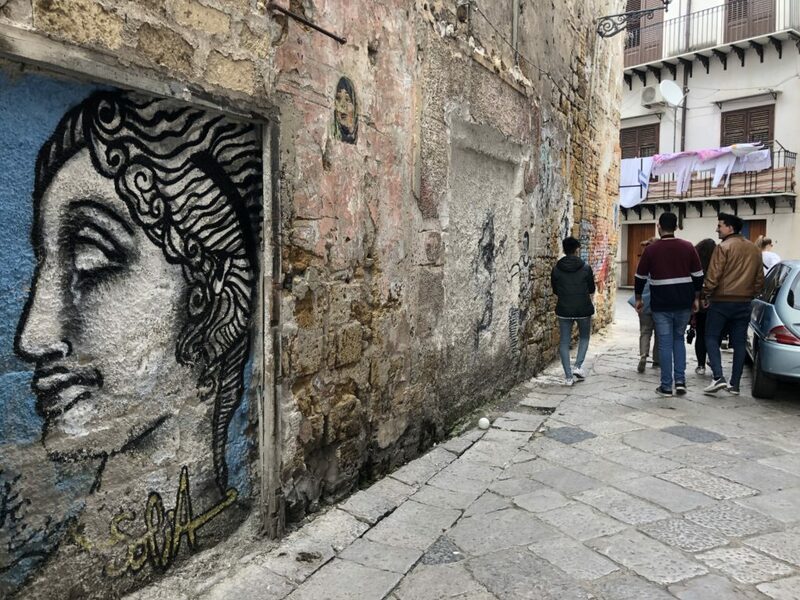 The Capo neighburhood in the historical centre of Palermo has been the testing ground for an innovative combination of exercises of exploration, mapping, visioning aimed at improve the capacity of youth to understand and transform the urban environment they live in. 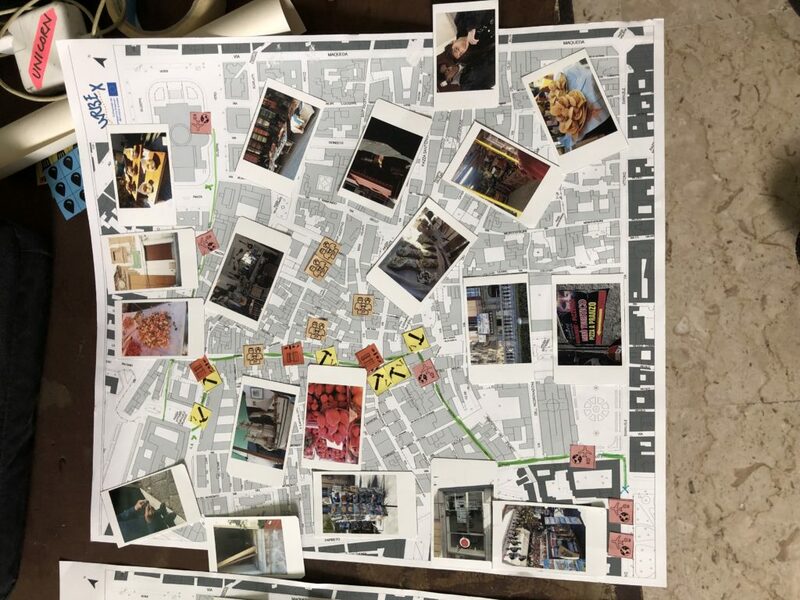 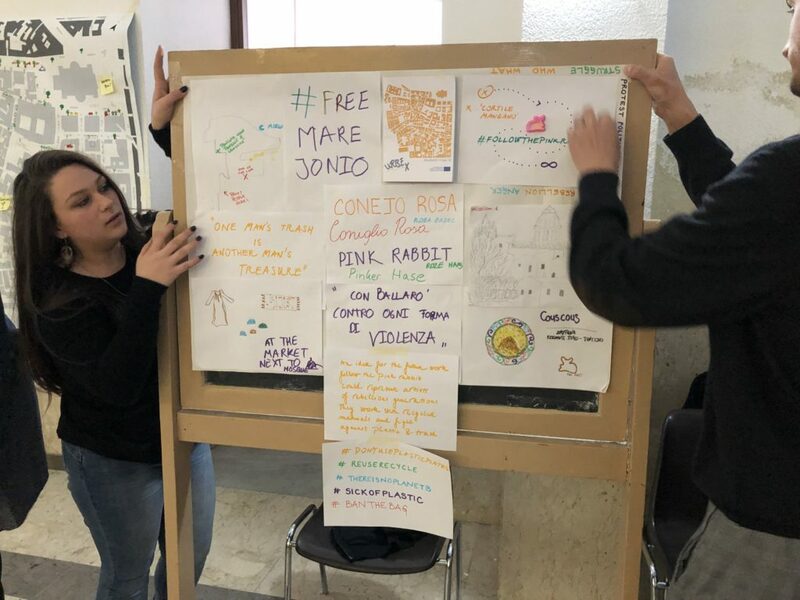 Mapping exercises done by the youths of palermo..